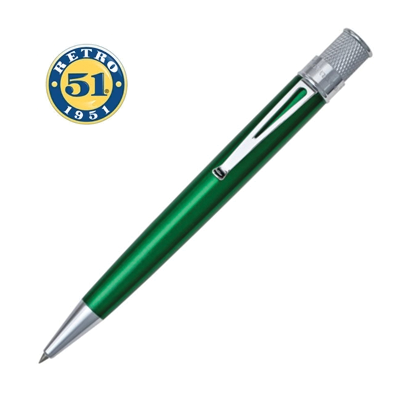 Retro 1951 Tornado: Classic- Kiwi Rollerball Pen. A stainless steel body with a high gloss lacquer overlay. 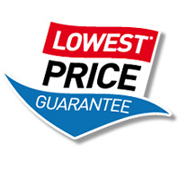 The pen is fitted with a smooth flowing rollerball refill that is retracted with its patented knurl twist-top.